".....Out of the 20 odd ducks running as Dems 15 are not viable at all....."
Officially in: California Rep. Eric Swalwell, Ohio Rep. Tim Ryan, Sen. Kirsten Gillibrand, former Rep. Beto O’Rourke, former Gov. John Hickenlooper, Gov. Jay Inslee, Sen. Bernie Sanders, Sen. Amy Klobuchar, Sen. Elizabeth Warren, Sen. Cory Booker, Sen. Kamala Harris, ex-San Antonio Mayor Julian Castro, Rep. Tulsi Gabbard, former Rep. John Delaney, Miramar, Fla., Mayor Wayne Messam, author Marianne Williamson and former tech executive Andrew Yang. 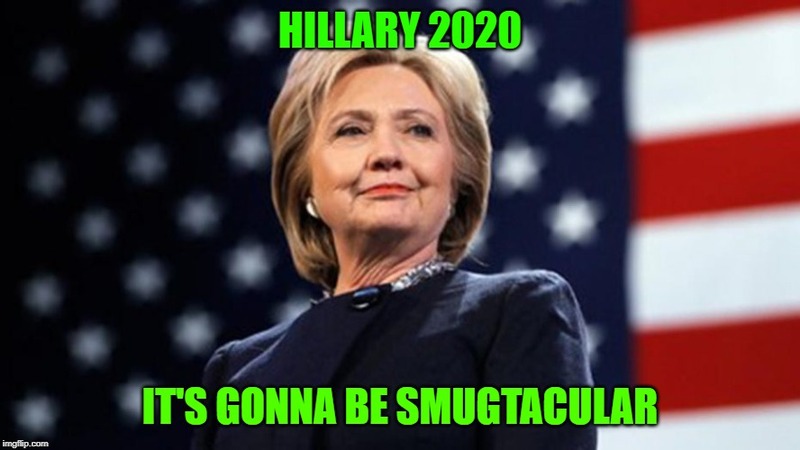 We'll see though, as time gets closer to someone, anyone who can possibly beat Trump I'm expecting someone like him or possibly her smugness herself to arrive on the scene and be corronated just before the debates. 5. ".....Out of the 20 odd ducks running as Dems 15 are not viable at all....."
I suspect that with the exceptions of Old Joe, the Old Crank, and the Inevitable Hilda, the others are not serious. They know they have no chance, but after watching the lucrative money-raising prowess of Hilda and the Old Crank during the last campaign, and knowing the gullibity of Democrats with an extra buck or two burning in their pockets, they all got into the race for the money. I suspect each of them'll raise a bunch, and then bow out with now-overstuffed wallets. "It's not FAIR!!........" "They're not sharing!!............." "It's mine!!........ "(the presidency) "I want to be president toooooo!!......." Facts dont matter, feelings rule, disorganized, chaotic, noisy, yeah, they remind me of a room full of pre schoolers at day care.